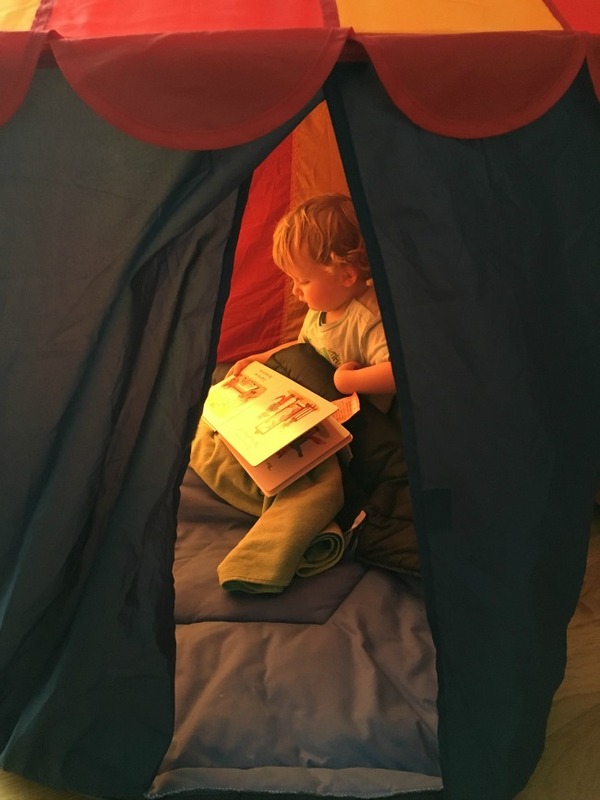 #MySundayPhoto number 26 is of Bear reading his book in his tent. I just loved the way the sunlight lights up his face and his book. A beautiful moment to capture. He looks so peaceful sitting reading. Thankyou, and thanks for hosting.